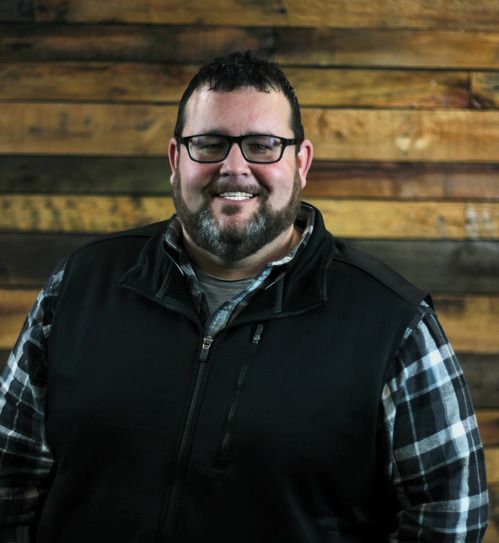 Pastor Brandon is devoted to seeing the local church thrive through individuals who have experienced the life changing power of God in their lives. His heart is to equip leaders and individuals in the church to be missional for the cause of Christ. From week to week, he speaks life-giving messages that are relevant and impacting generations to rise up and live out their faith. He is passionate about providing a place where people can belong, feel valued, and have an encounter with the One True Living God. Pastor Andy is committed to the process of discipleship and providing ways to help people develop in the area of their spiritual formation. He has a heart to see individuals make life changing habits that provide growth in their relationship with God. His desire is to see a community of believers support each other through making decisions guided by God’s love & grace. He is also a part of the speaking team that shares during our weekly service experiences. 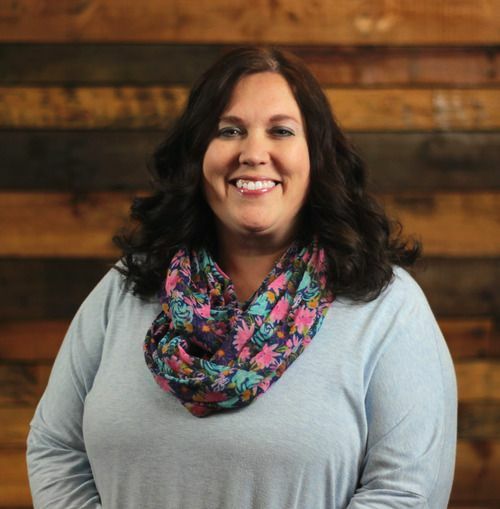 Pastor Ashley is known for her love to teach and share the word of God. She has a deep passion for discipleship and to provide students with relevant training in understanding the word of God. She serves as the director and overseer of Remix Youth, E-Kids and also is on the speaking team. Her heart has always been to pour into students through life-giving words at church and teaching at the local high school. Pastor Al has a big heart for families. He is committed to investing in relationships by sending a clear message that people are loved and valued. 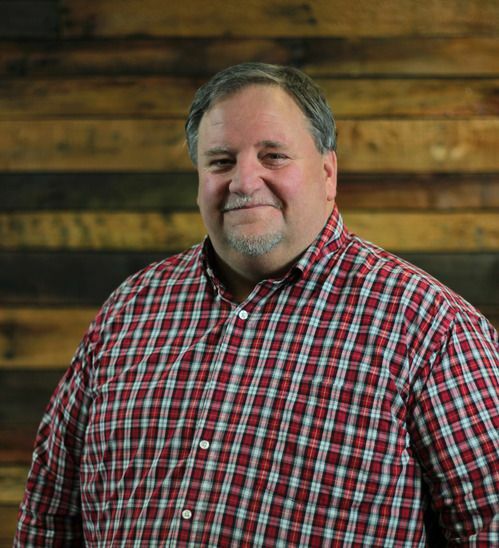 He is the co-director of Kansas City School of Ministry and has coached many young people to serve in full-time ministry. 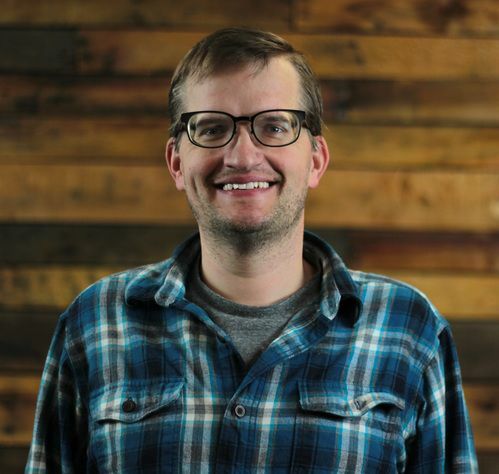 He leads our Men’s Ministry and teaches in both our Real Life Academy and Discipleship Track. 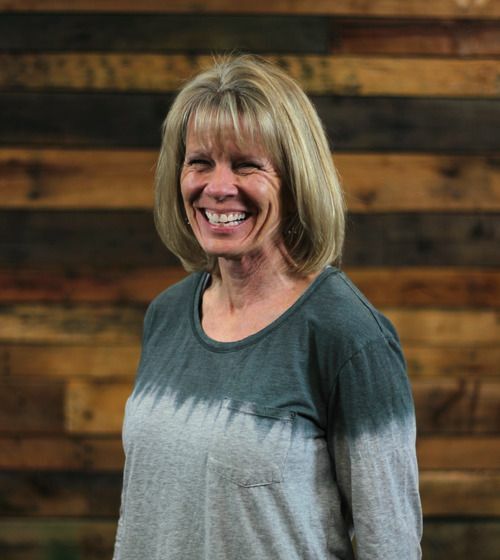 Pastor Liz is committed to connecting individuals to the life of the church. She leads our hospitality team and provides opportunities for people to feel like they belong. 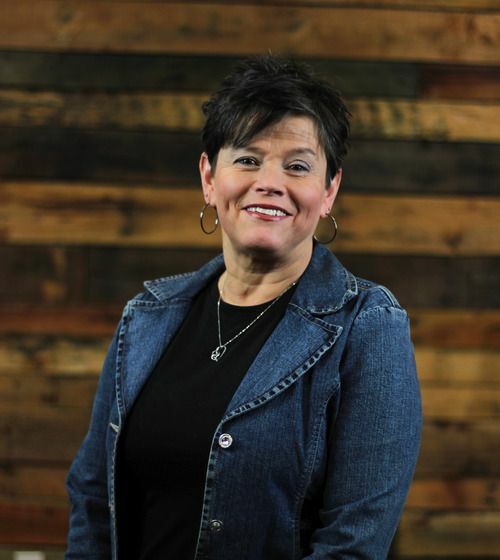 She is also the co-director of Kansas City School of Ministry and has a passion for discipling people. Her heart is to cultivate relationships through events, experiences, and different environments. 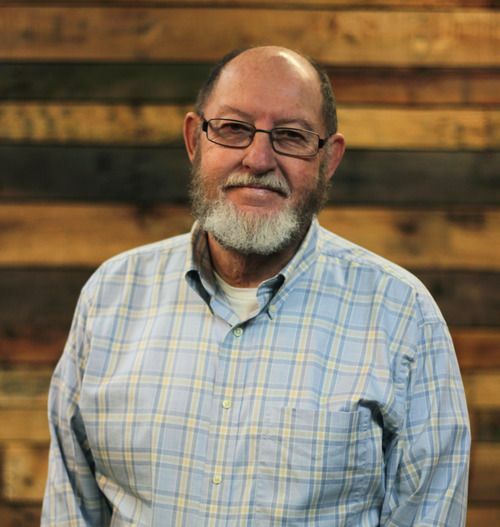 Pastor Wayne has over 40 years of ministry experience and loves serving the church and its people. He has a heart for those in need. He ministers by going to local hospitals and care homes to pray and visit. He is a teacher for our discipleship track and has a great passion for others to learn and know the word of God. 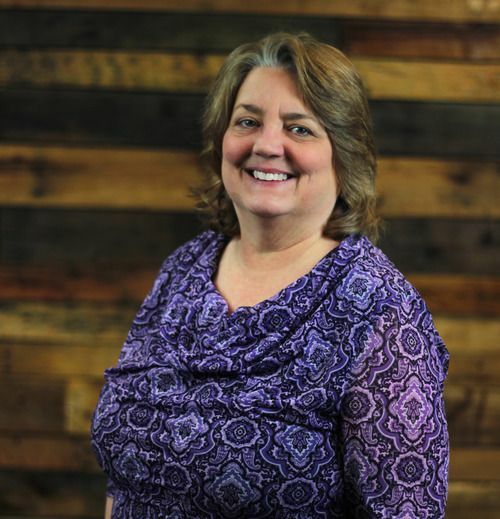 Debbie is the glue that holds the pastoral team and staff together. She is the office, business, and facility manager. Her heart is to support the leadership team and the people of our church to have the best experience they can when they come onto our campus. She always is looking at the bigger picture for the church and creating wins for all the departments and ministries. Her desire is to help others succeed in the kingdom work. Evelyn is our greatest cheerleader and supporter for our volunteers. She has a heart for people to feel loved and encouraged as they serve here at Englewood. She provides our leaders and teams with communication and tools to do their jobs well. Her passion is to make everyone feel like they belong and provide an extra layer of leadership to the head department ministry leaders.